The Passat is one of Volkswagen's most popular vehicles. Though the 2017 VW Passat saw few changes for the model year, Volkswagen did move around driver assistance, connectivity and convenience features to make the 2017 Passat a great value to drivers. 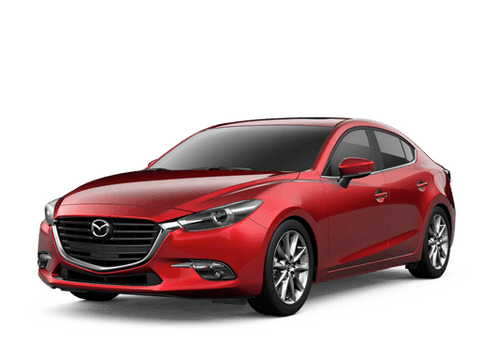 Customers will find that more features have been added to lower trim levels which gives drivers all the features they want without having to pay a higher price tag for. 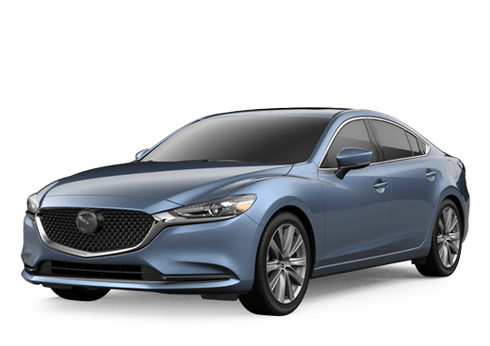 Interested in a new midsize sedan? 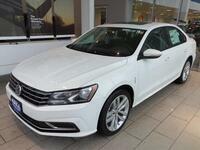 Check out the 2017 Volkswagen Passat. The 2017 Passat lineup features two engine options, a 1.8-liter TSI turbocharged engine and a powerful 3.6-liter V6 engine. The turbo technology in the TSI engine forces cooled air straight into the engine, giving drivers more performance, horsepower and torque. The estimated fuel economy for the 2017 Passat when equipped with the 1.8-liter engine is 23 city mpg and 34 highway mpg. 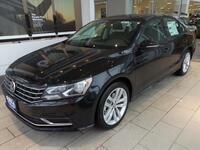 The 3.6-liter V6 engine gives the Passat its maximum horsepower at 280. Volkswagen is taking huge steps in providing their vehicles with the most advanced active safety features and for the 2017 model year, Volkswagen has added Forward Collision Warning and Autonomous Emergency Braking as a standard feature for all trims of the Passat. Other active safety features that are available on the 2017 Passat include Blind Spot Monitor, Rear Traffic Alert, Lane Assist, Park Assist, Adaptive Cruise Control and Park Pilot. Other technology features that drivers will enjoy on the 2017 VW Passat include the convenient hands-free easy-open trunk, climatronic dual-zone automatic climate control, keyless access and push-button start, Android Auto and Apple CarPlay connectivity and much more. 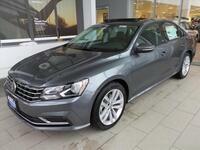 Interested in the 2017 Volkswagen Passat? Contact Hall Volkswagen, part of the Hall Cars automotive group in Brookfield, WI. Schedule a test drive online right through the Hall Cars website or contact a Hall Volkswagen team member directly by calling the number above.